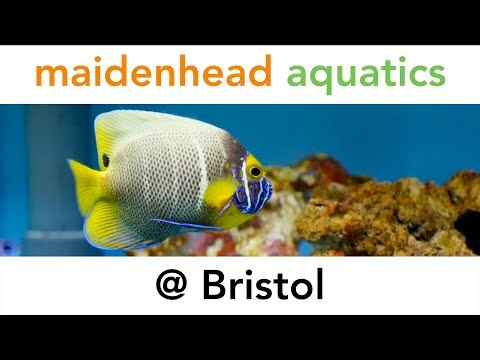 Maidenhead Aquatics at Bristol is a large store which specialises in tropical and marine fish. Our tropical fish section houses an extensive range of community species such as tetras, livebearers, gouramis and corydoras catfish, as well as the more unusual specimens such as knifefish and "elephant noses" for the dedicated oddball-keeper. Both Malawis and Tanganyikan cichlids are also stocked along with a selection of other cichlids. The re-fitted Discus system also adds a great range of cichlids to this store. The large marine section houses a great range of marine livestock that are personally hand-picked. Both soft and hard corals are available along with other invertebrate livestock.The store has a good selection of fancy goldfish and other temperate fish, providing something for most tastes and levels of experience. There is a range of pondfish from goldfish, shubunkins and sorasa comets through to carp, rudd and tench. There is also a large pond containing koi and our pond area contains everything for the water gardener including pumps, filters and accessories as well as a good selection of pond plants during the pond season. 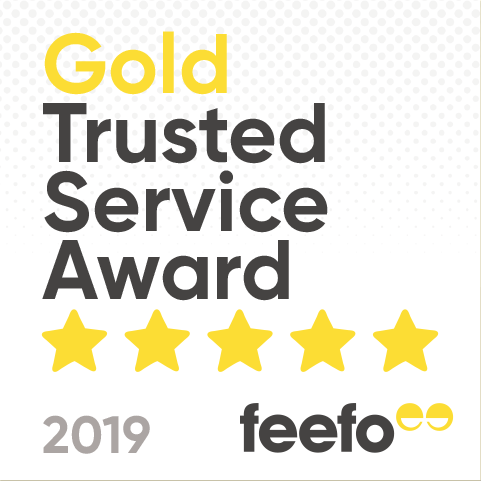 There is a well-stocked dry goods area carrying a range of tanks and cabinets as well as a range of filters, maintenance equipment, treatments, food and accessories. We offer "RO water" and a range of ornaments, gravel/sand, rocks and wood can also be found to help furnish your aquatic pride and joy. Finally, we receive weekly deliveries of potted and bunched plants as well as plants on wood, so aquascapers are well catered-for. The friendly, dedicated team at Bristol look forward to seeing you soon!